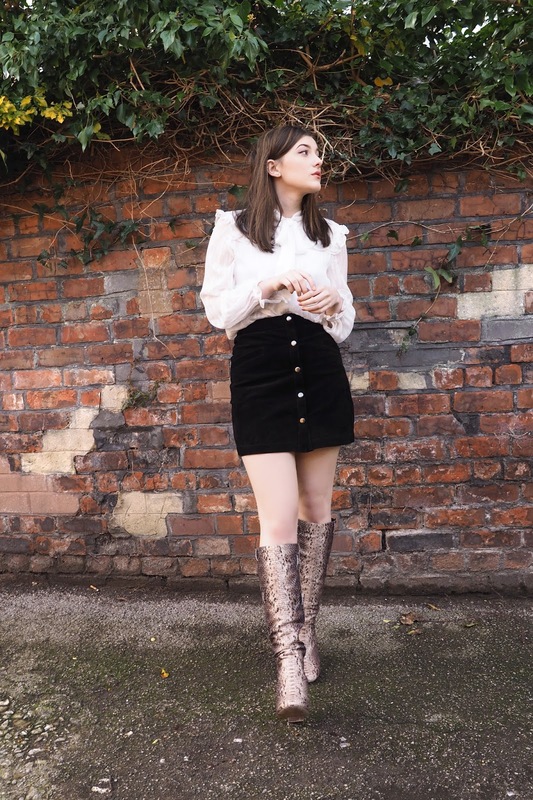 Not the most apt of locations for a knee-high, snake print, heeled boot, but so be it. Not living in a city proves difficult when it comes to hunting for a street of dainty white houses to casually hop about in front of while your boyfriend snaps away. 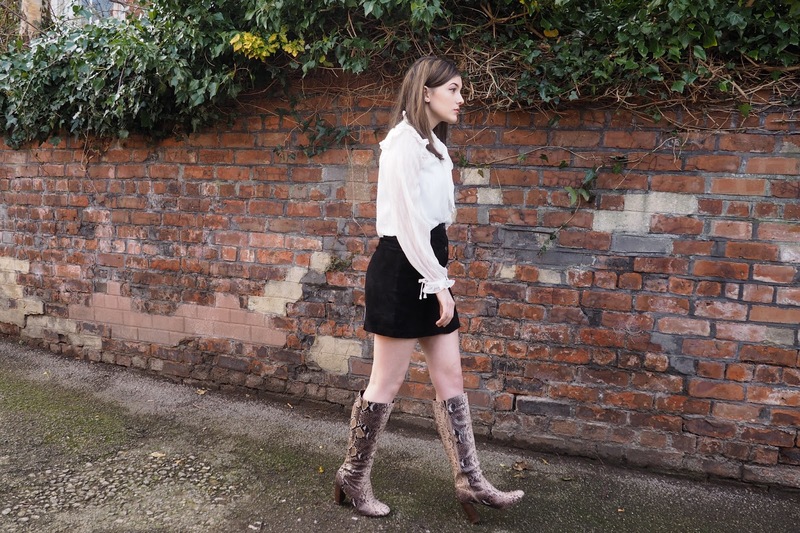 Anyway, it's about time these boots made a solid appearance on my blog, since they are quite literally like my own children. 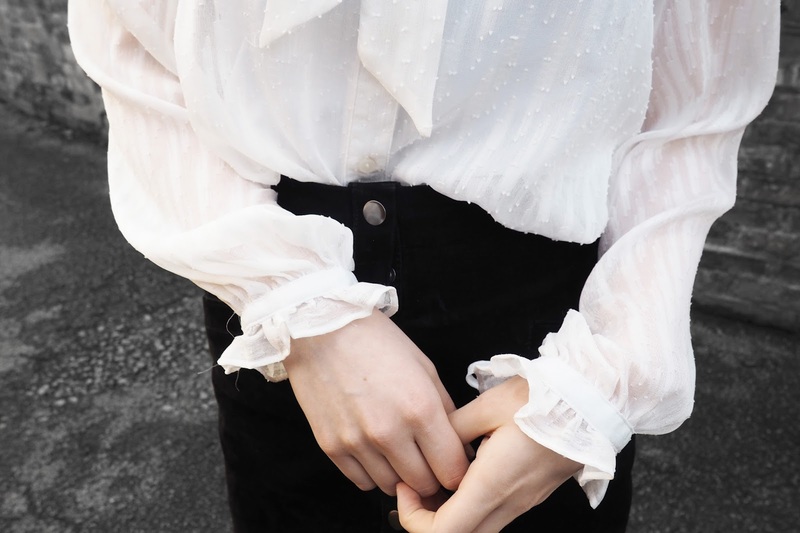 Stored carefully in an abundance of tissue paper, in a box, in it's own little corner of my wardrobe so as not to be destroyed, I'm a little in shock I was even able to bring myself to wear them outside. I mean, what if the soles get torn apart by a rogue stone in the pavement? Oh, the horror.